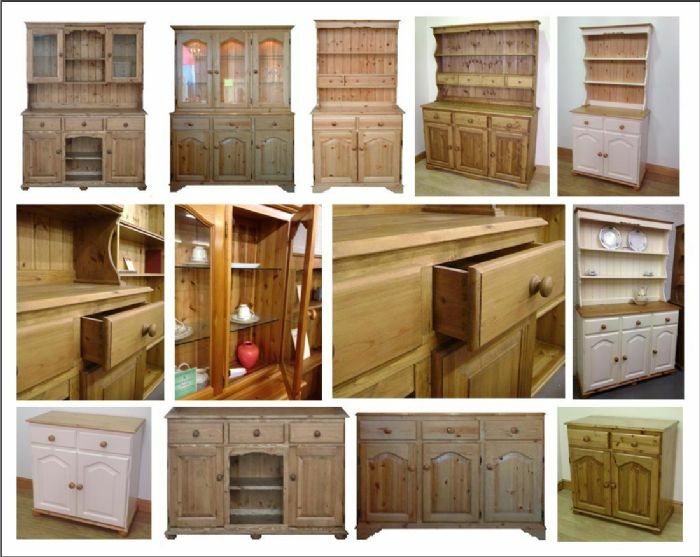 We can make Pine Dressers & Sideboards to your sizes if required. Unlike our other ranges that we offer, we make this range ourselves and deliver on our own vehicles so unfortunately we can't offer the standard delivery option with this range, but if you are looking for something a touch different and would like your furniture made to measure or to the sizes shown then please contact us or call us on 01922 711177 to discuss your requirements, calculate the delivery charge and any assembly options that you would like. Please contact us about the items you are interested in so that we can calculate your order based on the items required, the colour and if any items are made to measure. 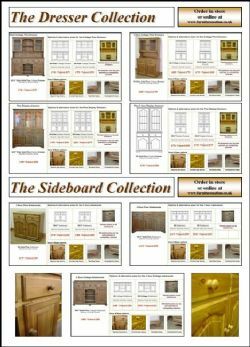 We can only take orders for this range by either e-mail or over the telephone. None of the items from this range are available through the shopping cart function.